This is mostly a collection of places on the site which have important information. You aren't required to read all of it, except the rules! Rules: Read 'em. All of it! They're pretty short and most of it is standard stuff. If you think its too long or anything, you’re gonna have a bad time on a website where all you do is read things. Here's the link. If you get lost, the bottom of the rules has a link back here. Chatroom: We have one. It is a discord server, located here(Discord link). If you are not familiar with Discord, we have a simple guide up that can help you get started. It's very easy to join and we'd love to see you there! We do a lot of chatting about characters, worldbuilding, and just general banter(and memes if you enjoy those). Join us! Character Creation: This is probably the main reason you're here. We have some rules for creating characters, but they're shorter than the rules you read a while ago. 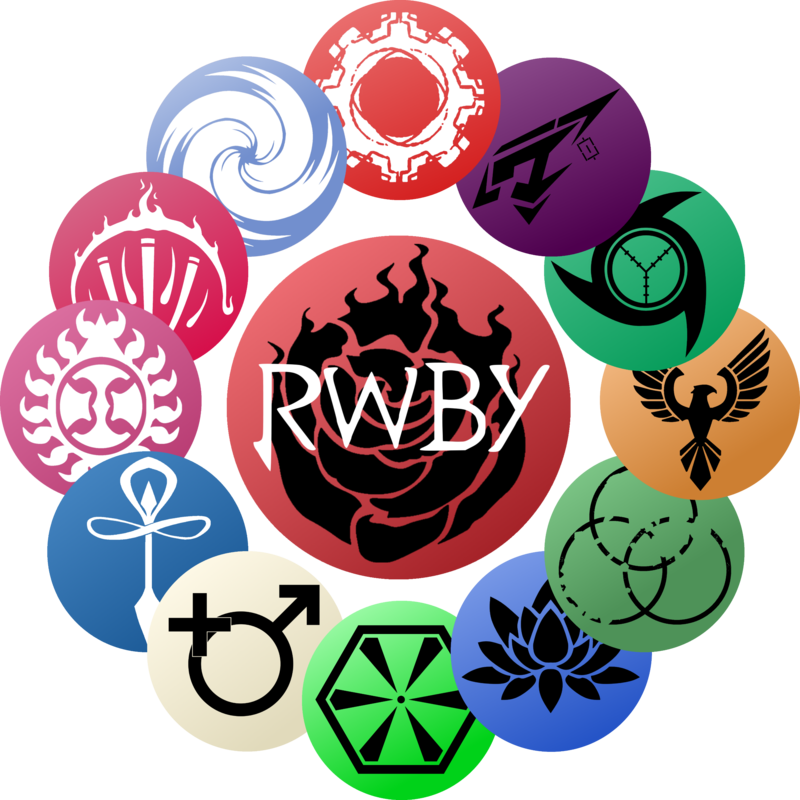 At the Rules & Template page, you'll find a short list of rules, followed by a very long post with gigantic piles of information about RWBY, Remnant, and anything that is unique to our website. This information is designed to help you create a character that fits well into the RWBY universe. The template page is very informative, make sure you take a look! Teams. If your character is a student, that means he's on a team. This board will help you figure out how to get his team situation sorted out. [WIP] Worldbuilding: [WIP]The show has given us a world with a huge amount of potential, but it can't show everything about the world, and we all as writers want to develop more of our alternate universe. Some people may be permitted to design their own land or region of Remnant for use by them and others. Limitations apply. Worldbuilding can be found here.